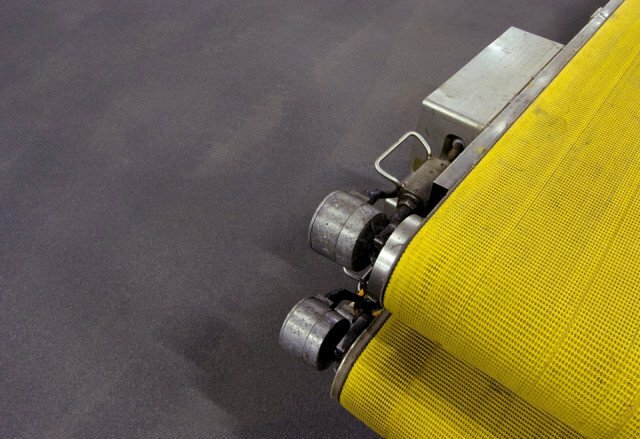 This functional deck finishing system retains its high elasticity in case of cracks, even at a constant temperature of – 30o C. This synthetic solution can cope with heavy loads and is antiskid, which makes it suitable for wet and slippery spaces. 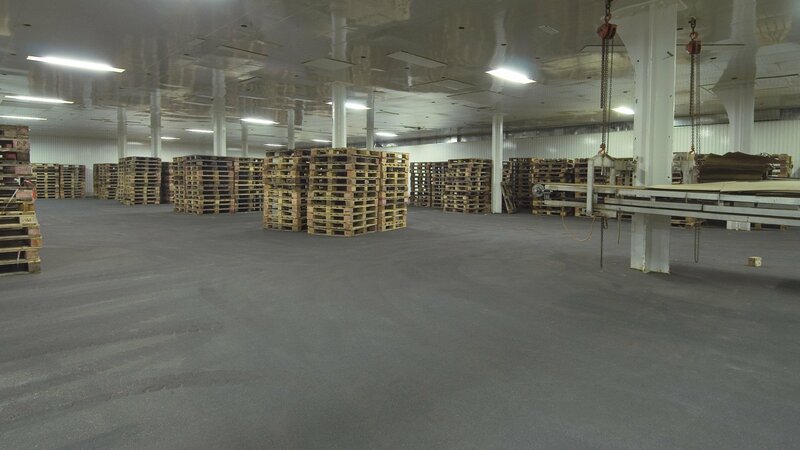 Because of this, the system is perfect for freezer rooms and production areas aboard (fish processing) ships. And: seamless, durable, impermeable to fluids, low-maintenance, fireproof and applied on site by own specialists. 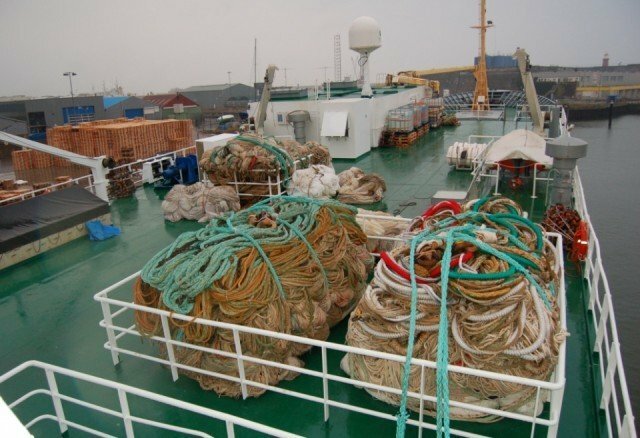 Bolideck LT is resistant to the most usual loads. Bolideck LT is resistant to the most usual chemicals and cleaning products. No electrical properties have been specified for Bolideck LT.